It’s that time again! This year, more than ever, UUCJ needs your financial support and your volunteer efforts. Why wait? Fill out your 2019 Time, Talent, and Treasure form right now online! We are a religious tradition that embraces many different beliefs…including yours! The majority of our 70+ members and friends were not born Unitarian Universalists. Ours is a chosen faith. We come from many faith traditions or from no religion at all. 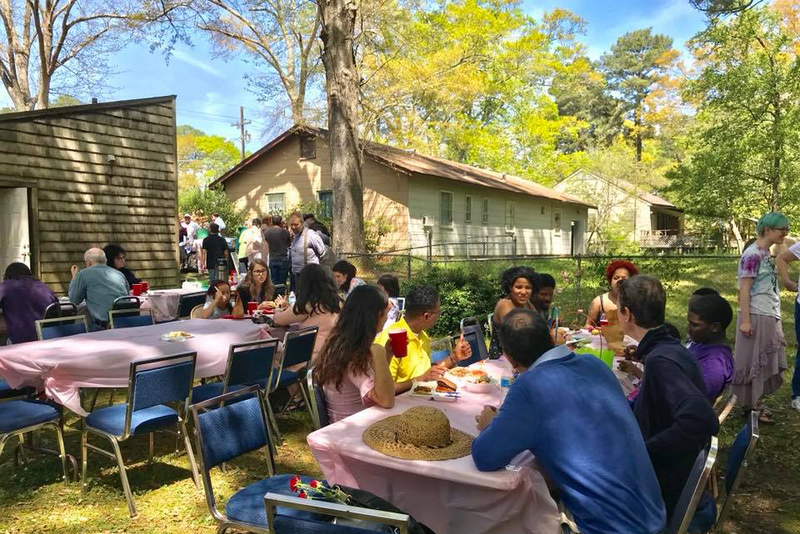 We gather together to support one another in our search for answers to life’s biggest questions and to worship, or to lift up those values that have “worth” for us. 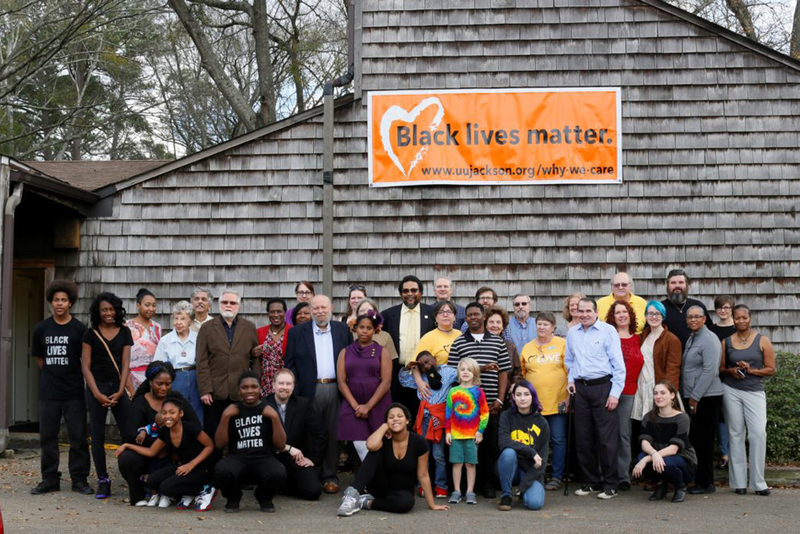 The UUCJ congregation placed a banner and affirmed a statement in support of Black Lives Matter to demonstrate our commitment to challenging long-standing racism and systems of oppression that impact people based on class, gender identity, sexual orientation, ability, and language. Black Lives Matter is an affirmation of the contributions of African Americans to this society and humanity. Religious spaces haven’t always been welcoming places for all people, especially when it comes to gender and sexuality. The spiritual practice of welcoming is a very important one to our faith community. We work hard to make sure all people, including lesbian, gay, bisexual, transgender, and queer people, are welcomed as full members of our faith community. We strive to create a space that honors every part of our identities.